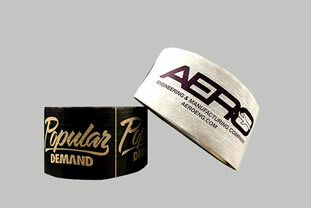 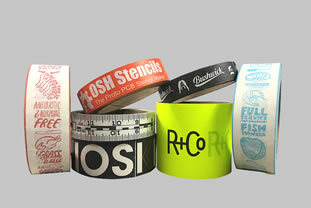 Double Sided Foam Tapes are used in attaching, bonding, mounting, and hanging application. 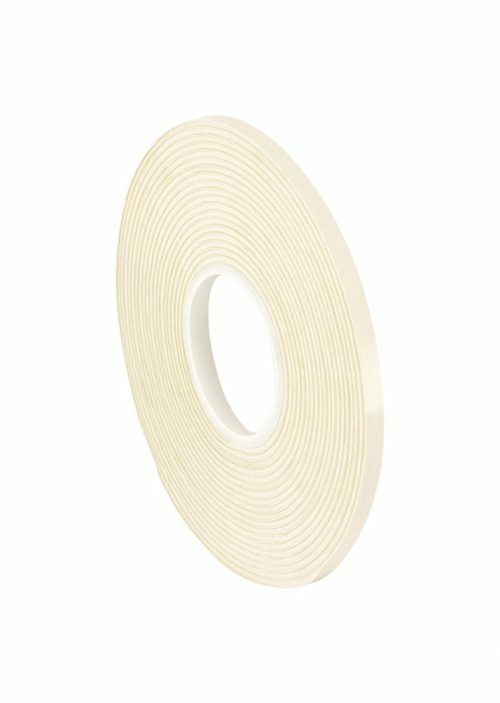 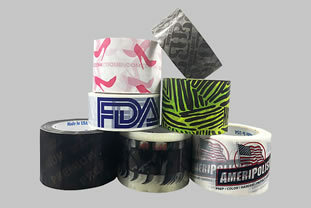 3M's double-sided tapes feature proven adhesive systems for secure holding. 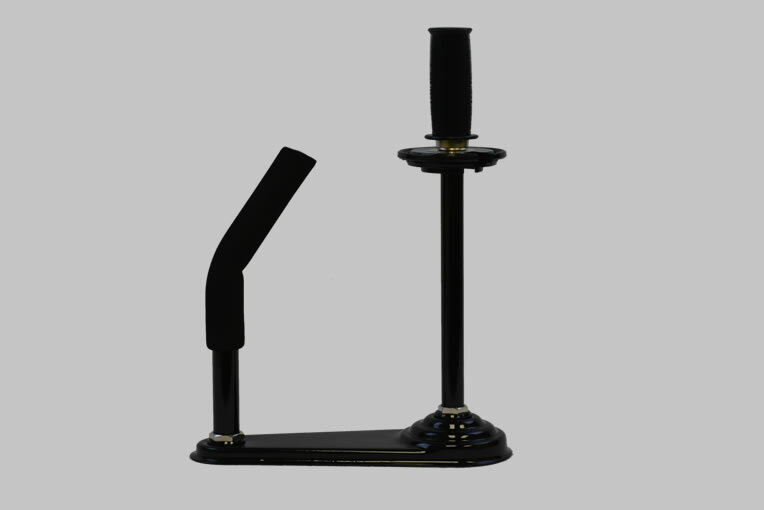 Applications include: Hanging signs, nameplate and plaques, assembling point of purchase displays, mounting plastic hooks, mounting racks, mounting dispensers, attaching wire and cable clips, adhering Trim to appliances, display cases, and electronic equipment.